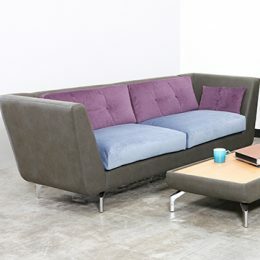 The Ovair OV32 will bring contemporary style to your workspace. 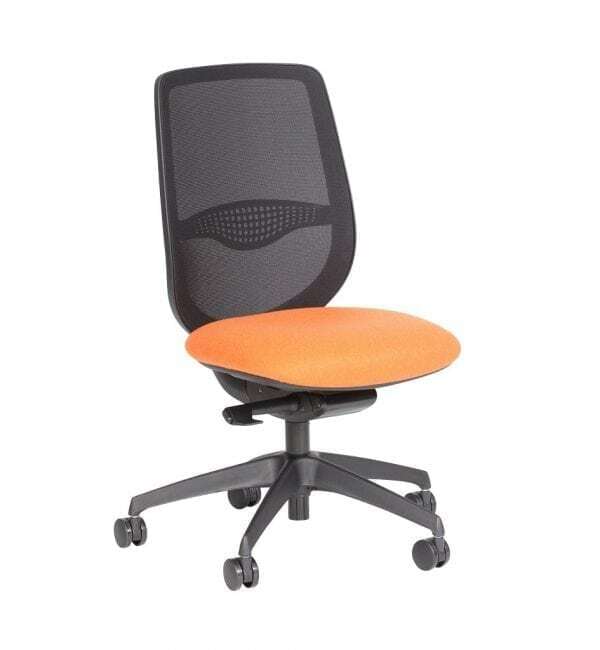 Designed with comfort in mind, this is a task chair that will suit everyone in the office. Thanks to a precisely tensioned back mesh with adjustable lumbar support, you can be confident that your spine will not only receive the support it needs, but the increased air flow will keep you cool and perspiration-free no matter what your day throws at you. And be assured these adjustable task chairs follow best practice for long-term healthy sitting. 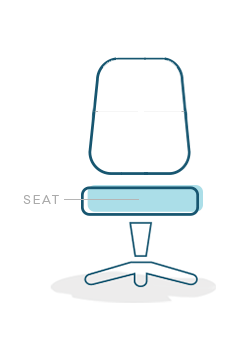 A self-adjusting mechanism allows finely balanced free-floating use, meaning the back of the seat will move with you, reducing stiffness and improving workplace wellbeing. 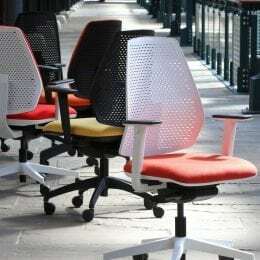 Make your Ovair task chair your own when you choose a hard-wearing seat fabric in a colour that complements your existing office scheme. Search our range of office seating fabrics for more information. 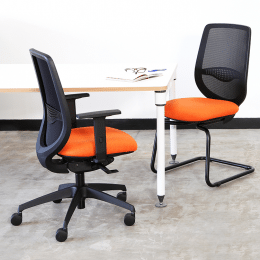 As one size fits all adjustable office seating, the Ovair range delivers plenty of options. 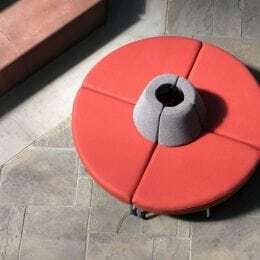 Choose to add a seat slider for further adjustment opportunities and a polished aluminium base for a sleek, modern look. Or to view this task chair with the addition of adjustable arms, see OV32ADJ.